Where to Lease a Maserati in Tampa? There are a range of benefits to leasing a car. You pay less upfront for both acquiring and maintaining the vehicle, the monthly payments are often lower than when buying, and it’s easier to trade in for the latest model every couple of years. So where should you lease a Maserati in Tampa? Let’s take a look at why you should go to Maserati of Tampa. Why Lease a Maserati at Our Tampa Dealership? What makes us the leader among Tampa Maserati dealers? At Maserati of Tampa, our financing team is comprised of nothing short of experts at putting together the most competitive packages on the market. In other words, they help you get great deals, and perhaps the only thing better than getting behind the wheel of a Maserati, is to get behind the wheel for a great deal. Maserati vehicles are among the most state-of-the-art ever created. If you’re going to get behind the wheel with all the information you need, you want to consult with the experts. At Maserati of Tampa, our team offers the utmost in Maserati expertise. When it comes to finding the ideal car for you, options matter. At Maserati of Tampa, we offer the largest selection of new and used Maserati models that you’ll find anywhere in the region. Any model, in every trim package, from a range of years—we’ve got it. You want to enjoy the process of shopping for your next car, and that means dealing with friendly people who have your best interests in mind. At Maserati of Tampa, we’ve been careful to build our staff of individuals who are committed to offering nothing but total satisfaction. Bottom line—the Maserati lease you’ve been looking for is at Maserati of Tampa. Visit us today to compare and contrast the different Maserati models and find the perfect one for you. And while you’re here, be sure to check out the Maserati Levante – the Maserati SUV that is taking the sports utility experience to a whole new level. 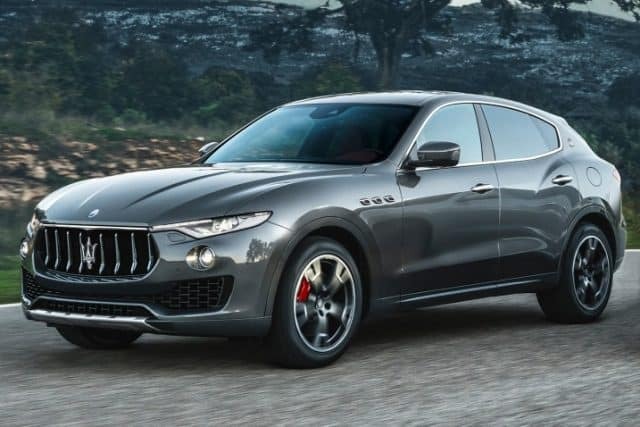 We offer the largest selection of the Maserati Levante that you’ll find anywhere in the region, so you can get the perfect option package for your needs. 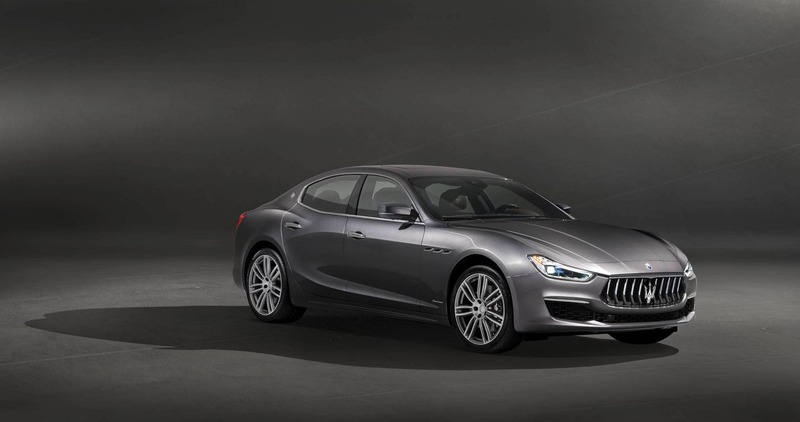 Check our our new Maserati selection online, or call Maserati of Tampa at (813) 375-3660 today. 0 comment(s) so far on Where to Lease a Maserati in Tampa? Maserati of Tampa	28.0531059, -82.4590406.